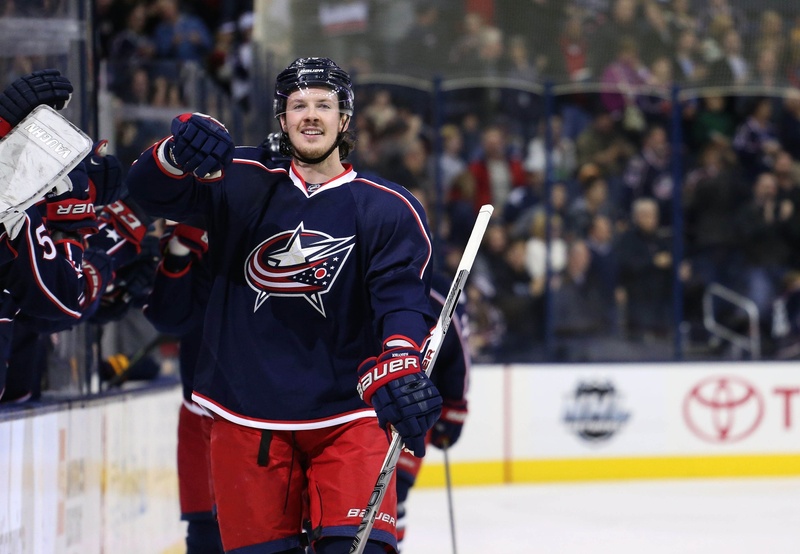 With head coach John Tortorella scratching Columbus Blue Jackets forward Ryan Johansen for Thursday’s game against the Arizona Coyotes, the trade rumours have been picking up. Again. Of course, Johansen has been the subject of trade rumours for weeks now and Thursday’s healthy scratch situation won’t help quell those by any degree. The Blue Jackets have been caught in the middle of another disappointing season, with an 11-19-3 record going into Thursday night. They’re eighth in the Metropolitan Division and they’ve won just one game in their last nine. Johansen was benched for the entire third period of Tuesday’s crushing 5-1 loss to the Dallas Stars and the team held a players-only meeting after the contest. The Vancouver-born Johansen has been in Tortorella’s doghouse before, notably after he was benched for the last six minutes of the coach’s first game in Columbus. In 31 games so far, Johansen has 22 points. He’s a minus-six and he leads all Blue Jackets in giveaways with 18, which amounts to roughly 0.58 giveaways per game. And he knows his play has been disappointing, too. There is also word that Columbus has been “listening to trade calls” about Johansen. That discussion has only intensified after the benching, as you might imagine. Right now, the Blue Jackets and their star centre find themselves at a crossroads of sorts. With the players-only meeting and the benching, it’ll be up to the 23-year-old to figure things out. He’s been Columbus’ best player for a while now and he’ll have to prove he deserves the trust the team has given him. It’s interesting to note that Tortorella has found himself in this situation before. He clashed with Vincent Lecavalier in his early days in Tampa, but things turned around and eventually that franchise was hoisting the Cup. If Johansen and Tortorella are indeed having some trouble, time could play a vital role here. But if the situation is more complicated than that, we could see some movement in Columbus before long.